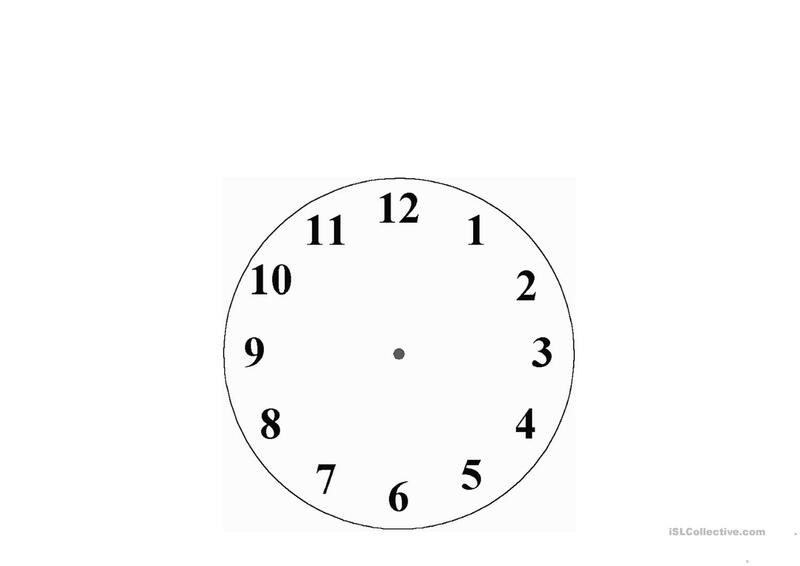 This is a Powepoint document presenting a clock and the time five minutes by five minutes. 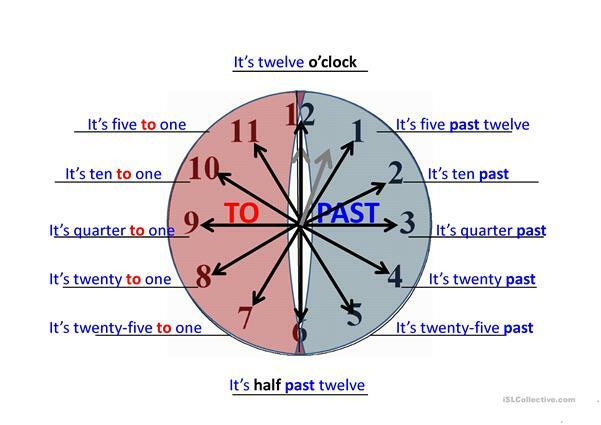 This is to be used by the teacher to introduce the way to express time to beginner pupils. 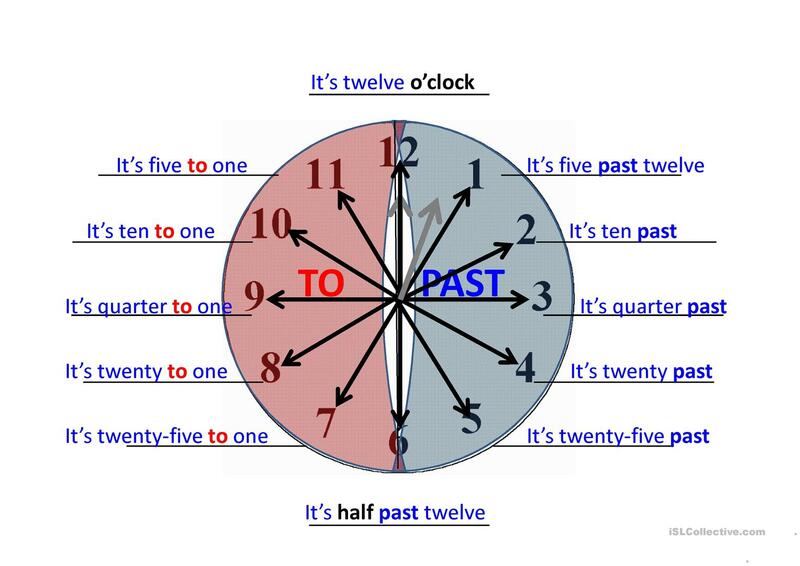 As the teacher progressively shows the powerpoint, the pupils copy the answers on their own sheet. (to be found in my uploads). 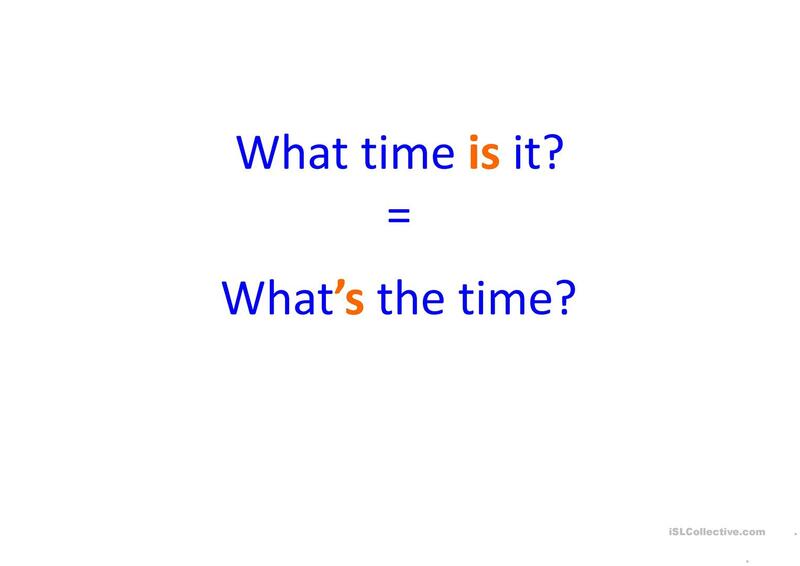 The 3rd slide of the presentation is just a blank clock which enables you to draw the hands of the clock on a white board (if that's what you use to project it) so that you can quizz your pupils and make them practice the expression of time. No more mess on the board! The above downloadable teaching material is a great resource for elementary school students and kindergartners and nursery school students at Beginner (pre-A1), Elementary (A1) and Pre-intermediate (A2) level. 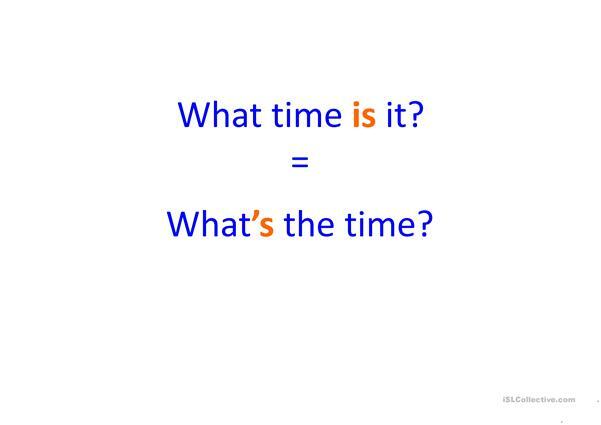 It is a valuable material for developing your pupils' Spelling skills. The exercises come with the answer key.